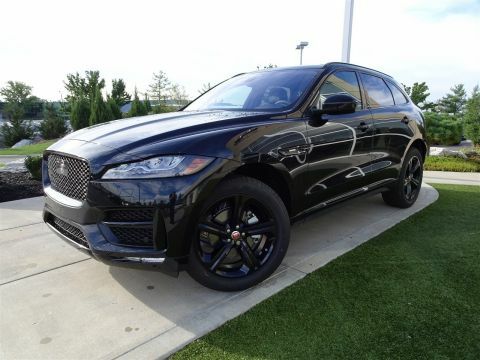 When it comes to the Jaguar F-PACE, black is a classic color that is sure to stand out on the Lexington, KY streets. 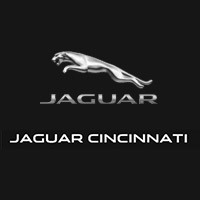 Jaguar Cincinnati has the model you’re searching for in stock today, and there’s never been a better time to find out how it looks and feels on the road. 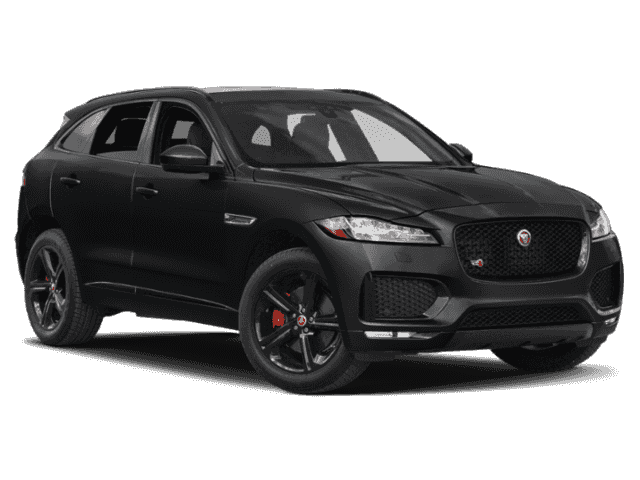 The new Jaguar F-PACE is powerful, spacious, strikingly well-appointed, and according to the U.S. News, it’s “more athletic than many of its classmates”. Get behind the wheel today! 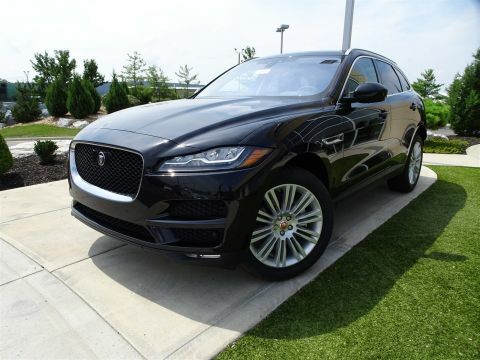 Find Your Black F-PACE at Jaguar Cincinnati! 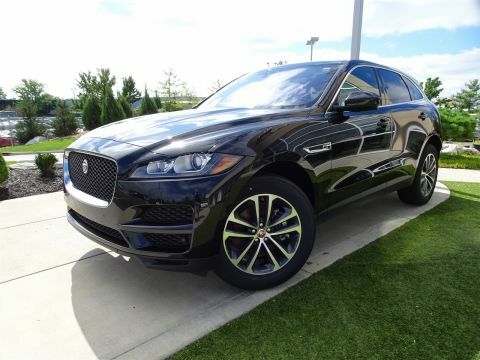 We know that buying a new car can be stressful, but it doesn’t have to be. You can take the uncertainty out of the process by valuing your trade-in and calculating your monthly payment online. 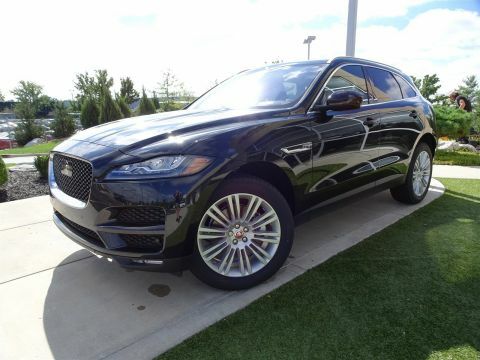 No matter where your next adventures take you, we hope they begin at Jaguar Cincinnati. 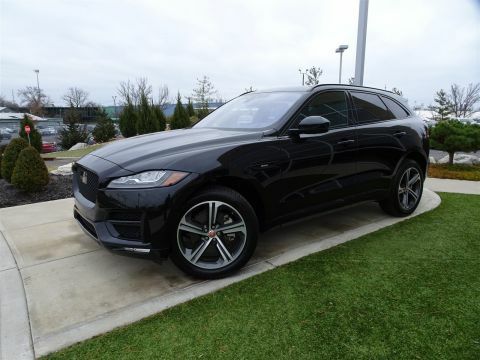 Contact us today to learn more about our inventory, or to schedule a test drive! 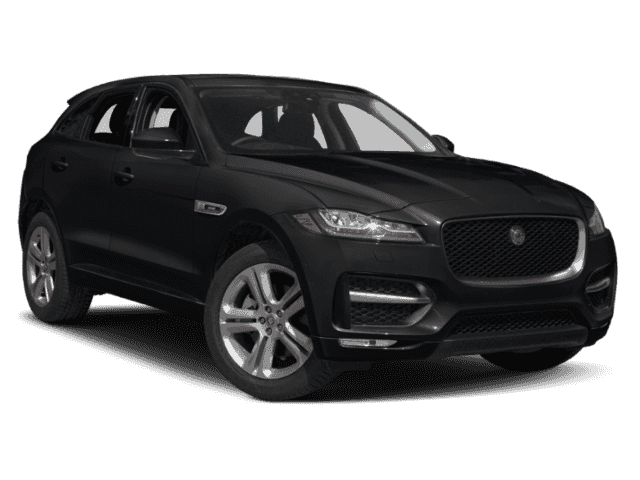 Whether you prefer a black Jaguar F-PACE, white Jaguar F-PACE, or something in between we can help you find a model you love.